March 21, 2016 .Reading time 2 minutes. Today is my birthday (ahh!) and I thought I would share with you the birthday dinner makeup look I wore this weekend. I kept everything pretty low key and went out to a delishhhh dinner – but ya know – any excuse to glam it up, i’ll take it! I loveee this look. I think it is simple enough for really any occasion, but the red lips really bring some drama and fun. Follow me on my new Instagram page to get more day to day looks and product details – @little.miss.melis :). March 9, 2016 .Reading time 5 minutes. We have made it halfway through the week! I don’t know about you guys but this week has been going by so slowlyyyyyy. So I thought to celebrate I would jump on here and give you a peak at my makeup geek shadow collection and let you know some of my all time favorite shades! Makeup geek shadows are amazing! They are such a great value and are in all honesty probably my favorite eyeshadow formula. I also love that they come as single eyeshadows in just the pan because it makes them really mobile and perfect for travel. I have my large z-palette (as you’ll see) that I keep at home, but then I also have a smaller one that fits about 9 shadows that is perfect to take on the go! The shadows are $6 each, which compared to say a $10 MAC shadow is a great price for what I would say is a better formula. They also have literally EVERY shade you could think of – so what more could you want! March 6, 2016 .Reading time 4 minutes. It has been a LONG time since I posted – things have gotten rather busy at work – but these lip kits have inspired me to get back to it. I’ll be honest, I was a little skeptical on whether or not these would live up to the hype, but I have an obsession with liquid lipsticks, soooo I had to try them. I know a lot of people think liquid lipsticks are extremely drying – so just as a disclaimer I don’t mind the drying aspect of liquid lipsticks in general. I am more of a if it stays on my lips for as long as possible I am all for it. Now lets get down to the details. The lip kits come with both the lip liner and the liquid lipstick for $29, which ultimately is actually not a bad price compared to some other liquid lipsticks on the market (should we take a sip of wine every time I say liquid lipstick?). July 21, 2015 .Reading time 4 minutes. 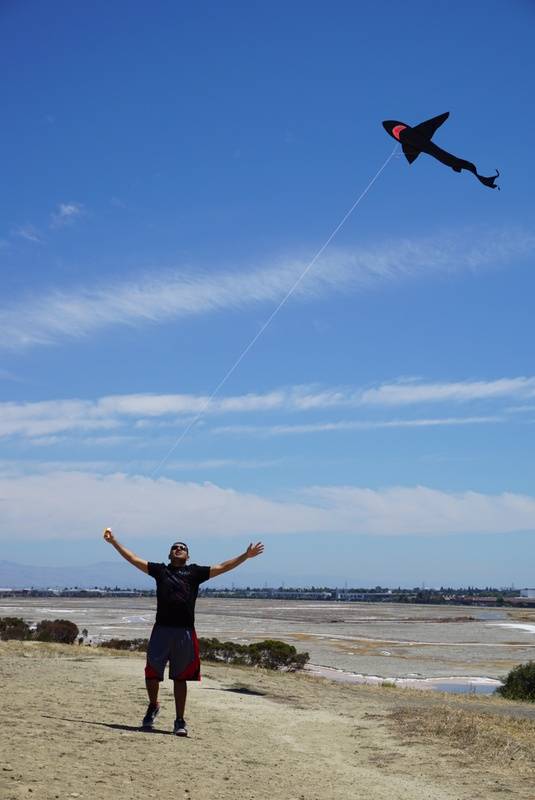 This past weekend I got in touch with my inner child and went on a kite flying adventure. My boyfriend thinks he’s a shark wrangler. Sunglasses: A total must have for any outdoor activity! True story – I got my eyeballs sunburnt once and now have like three pairs of sunglasses stashed away in various locations so it never happens again! These sunglasses are the Tiffany & Co. TF4076 (particularly flattering for round and oval face shapes!). You can find them online here. I just love the teal color :). 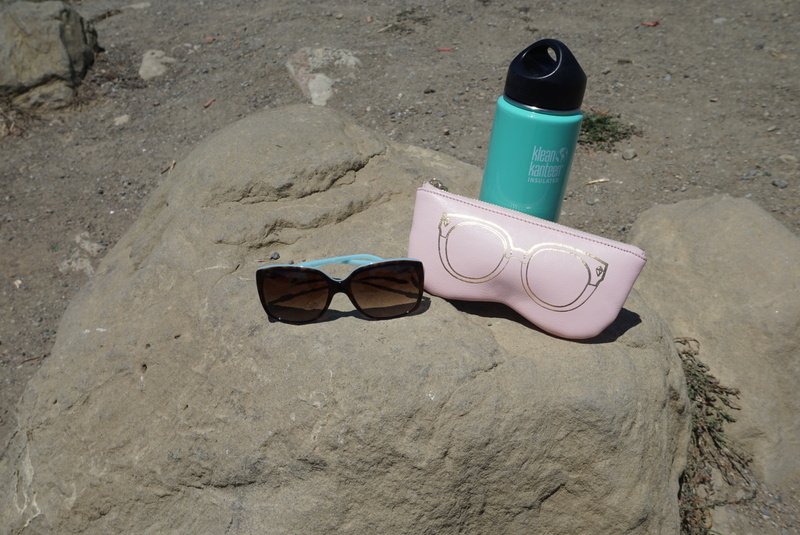 Sunglasses Case: I keep my sunglasses safe from scratches in my purse with the suuuuper cute Rebecca Minkoff Sunglass Pouch. I love this case and the fact that it fits so many different styles of sunglasses. You can find this pouch online here (in multiple colors too!). Water Bottle: I carry my Klean Kanteen everywhere with me. It is so well insulated I can go to sleep with ice cubes in it and they are still there in the morning! It is incredible and as we all know I am a sucker for that teal color! 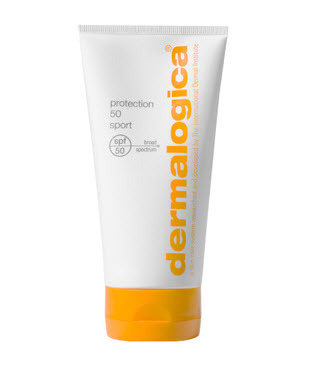 A great way to stay hydrated on the go – and help out the environment too! You can find them online here in tons of styles and colors! Cute Sandals: On our outing I wore a pair of Greek sandals I got on our trip last summer. I love pairing exciting sandals with a simple outfit to add a little fun to the look. 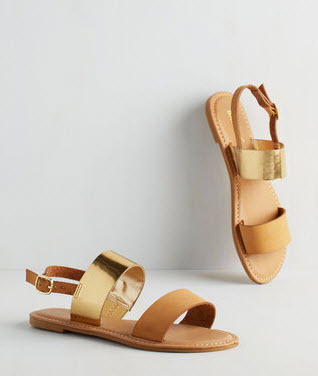 I found these fun sandals online while looking at the ModCloth summer sale. They would be so perfect with a pair of distressed boyfriend jeans and black tee!